Miss Universe Malaysia 2019 is all set to host this year’s edition to crown the country’s representative to Miss Universe 2019. 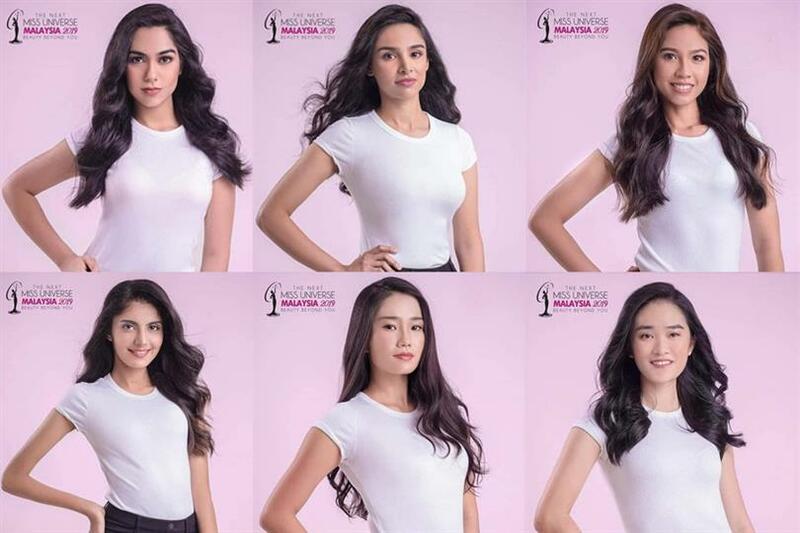 The organization announced its Top 18 finalists recently which were selected following a series of auditions held in Kuala Lumpur, Kota Kinabalu and Kuching. The finale of Miss Universe Malaysia 2019 will be held on 7th March 2019 at the Majestic Hotel, Kuala Lumpur. The winner of Miss Universe Malaysia 2019 will receive a cash prize and sponsored prizes worth a total value of RM180,000 and a full education scholarship from HELP University. Miss Universe Malaysia 2018 Jane Teoh will crown her successor at the end of the event finale.